Looking for a jersey tee you never want to take off? 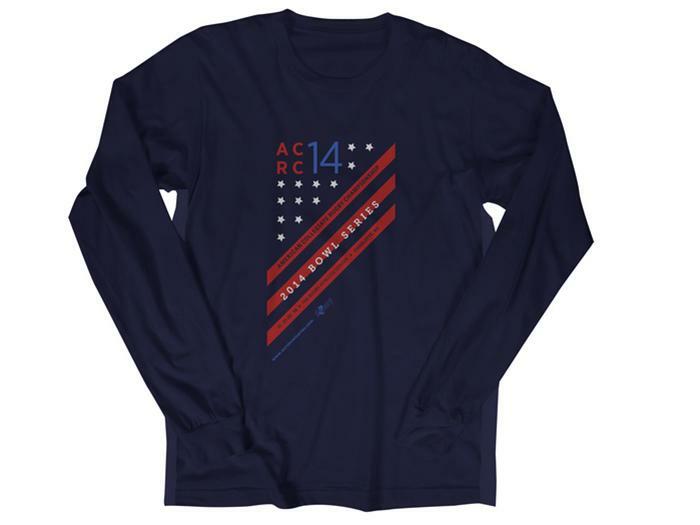 This American Apparel shirt is a lightweight 100% combed ring spun cotton long sleeve t-shirt. It is super soft and comes in navy blue. 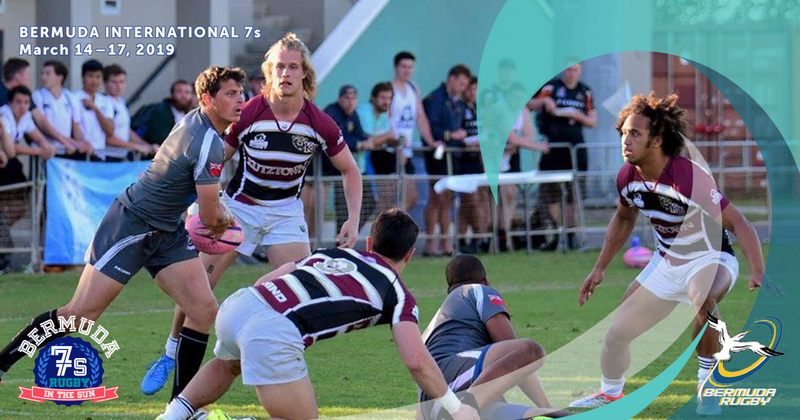 This shirt was printed just for the highly successful inaugural URugby American Collegiate Rugby Championship Bowl Series held on November 21st and 22nd, 2014 at the Rugby Athletic Center in Charlotte, North Carolina.